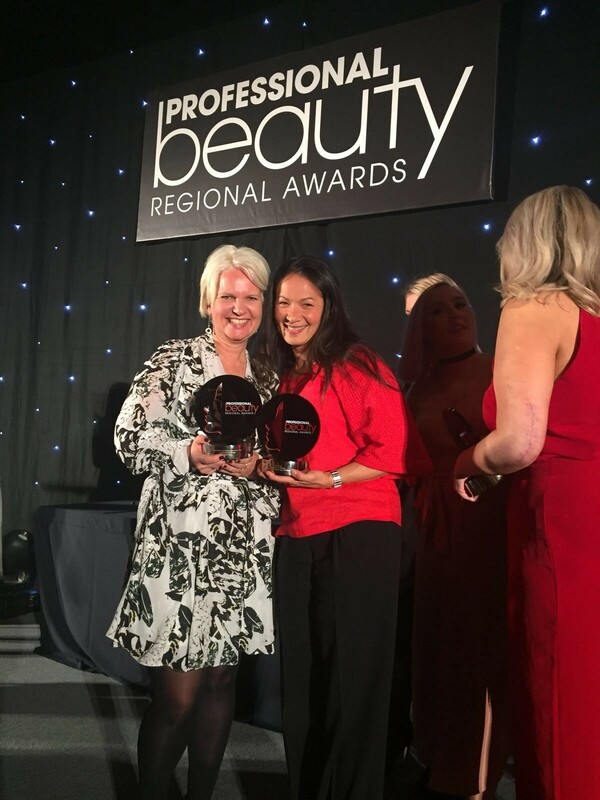 The national Professional Beauty Awards are the most prestigious and established awards scheme in the industry recognising those who make “a real difference to the industry and encouraging their development”. We are delighted to announce that Gaia won South West and Wales Spa of the Year over the weekend at the Professional Beauty Regional Awards 2017. The event, held in Manchester, gathered together the best spas and salons in the country, to celebrate spa excellence. 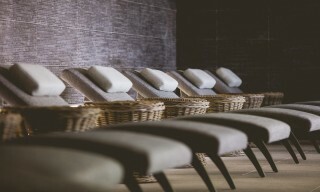 Over the last few months, each finalist was visited by a member of the Professional Beauty Awards team and were scored on every aspect of the spa from website to spa exterior and everything in between. "This award means so much to the team behind Gaia, that our vision of nurturing and caring for our guests has been acknowledged amidst a stunning spa". “We are thrilled to have the recognition from Professional Beauty that Gaia spa is the best spa in the south west and Wales. In particular the judges recognised the high level of customer service. This award means so much to the team behind Gaia, that our vision of nurturing and caring for our guests has been acknowledged amidst a stunning spa”. Winning this award automatically enters us into the National Professional Beauty Awards in February 2018.